Small Plates, Small Drinks… – Eat, Drink, and Go! Small drinks? What, you say? 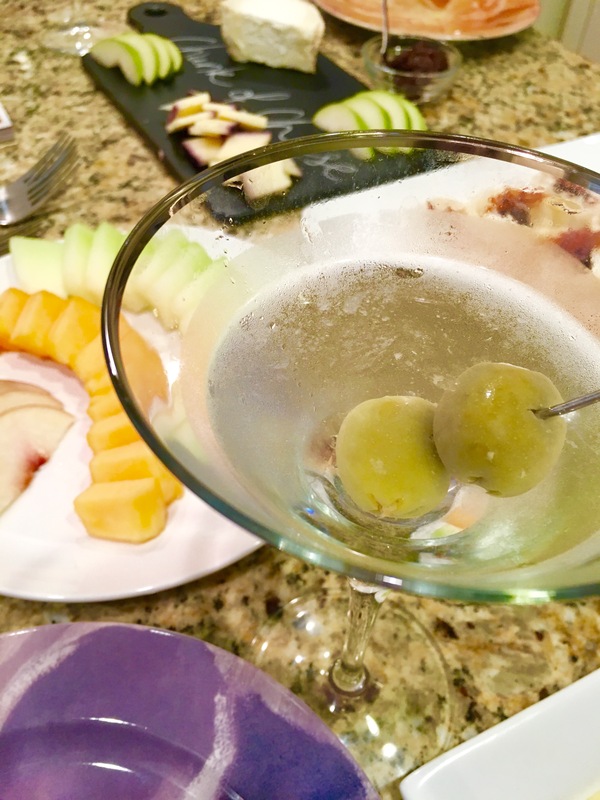 Well, on a Wednesday evening when you can’t decide between whether to have a martini or open a bottle of wine and finally decide to have both, the martini should be small…er than usual. Just my opinion, of course. But the theme goes well with small plates. With smaller bites of things, you can try more. This is why I love sharing dishes when I go out and have to have just the right blend of folks to do it with so that we have similar tastes and can all enjoy each selection in moderation. It’s also why I love making appetizers for dinner – an exciting array of different dishes, but not in entrée size portions. Portion control isn’t just great for dieting, it’s great for the foodie (or drinkie – is that the drinking equivalent to foodie? You kind of have to be careful there) who loves to try everything! Sorry, this is a short blog – guess I should have called it “small plates, small drinks, small blog.” Hehe.